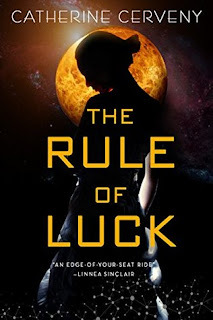 Honestly, The Rule of Luck really does sound interesting, but I can't tell if it's based in space or on Earth or what. The synopsis itself confuses me! 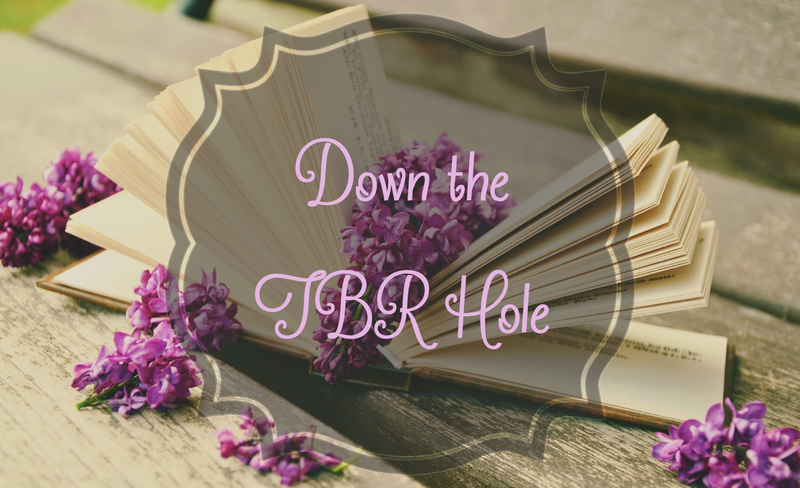 I really do hate being confused, so, I'm removing this from my TBR. But, who knows. Maybe one day, I'll stumble across it again and read it. I'm weird that way. I am all for mental health awareness, but I, unfortunately, cannot read books that can tip my balance because my world needs to be maintained for my mental health. 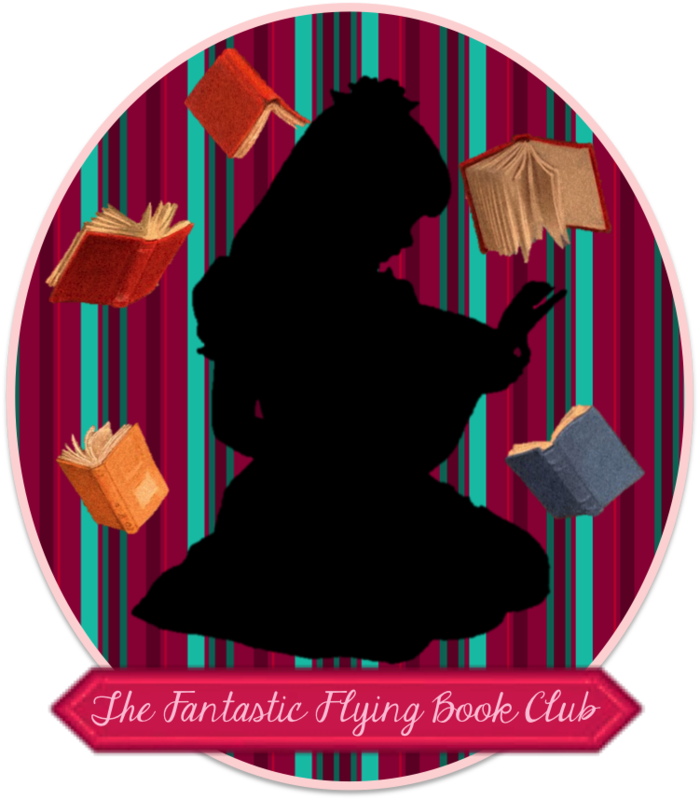 I love that mental health is becoming more of a free topic in the book community and I wholeheartedly support this and I will shout about healthy literary representation until I am blue in the face, but I have to protect myself first. 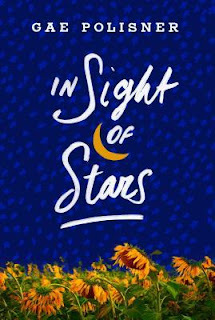 In Sight of Stars is being removed from my TBR list. 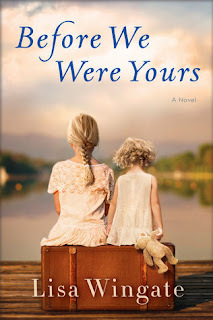 I do want to read Before We Were Yours sometime, but I'm so hesitant about how emotional I'll become while reading it. It's going to be an eventually one day read. 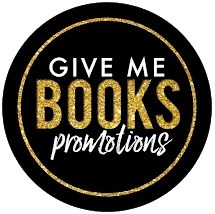 I'll keep it on my TBR. I know I've said I'm not much for fairy tale retellings but I love Beauty and the Beast. I'll give it a go. Besides, I love archery. 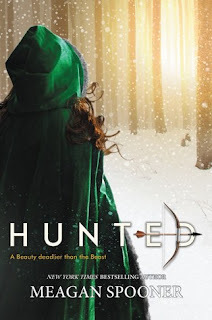 Hunted is staying on my TBR. Vampires? 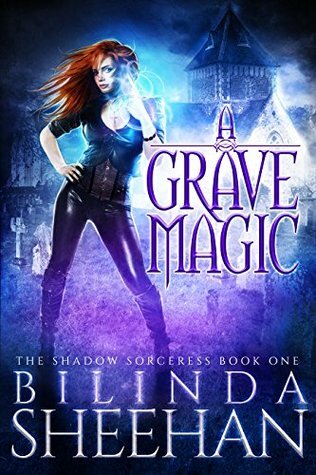 Why do I keep adding vampires to my TBR? I haven't changed my opinion of them. So why do I keep doing this to my poor TBR?! Somebody host an intervention for me, please! This is leaving my TBR because it shouldn't be there in the first place. ARGH!